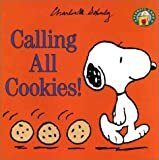 More Peanuts classics featuring Charlie Brown and the gang. This is a great series because it contains a full year's worth of strips in a single volume. 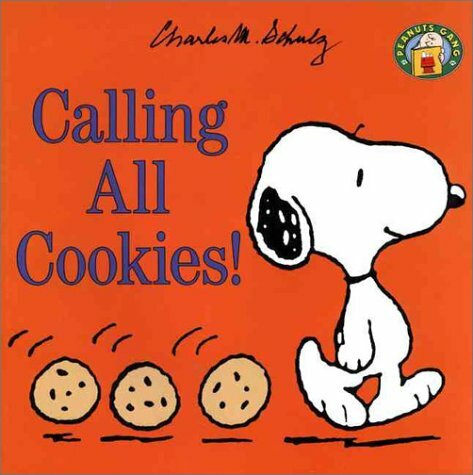 Snoopy has the special ability to hear chocolate chip cookies calling him at all hours of the day and night. With ears like that, how can Charlie Brown ever keep the cookie jar full?